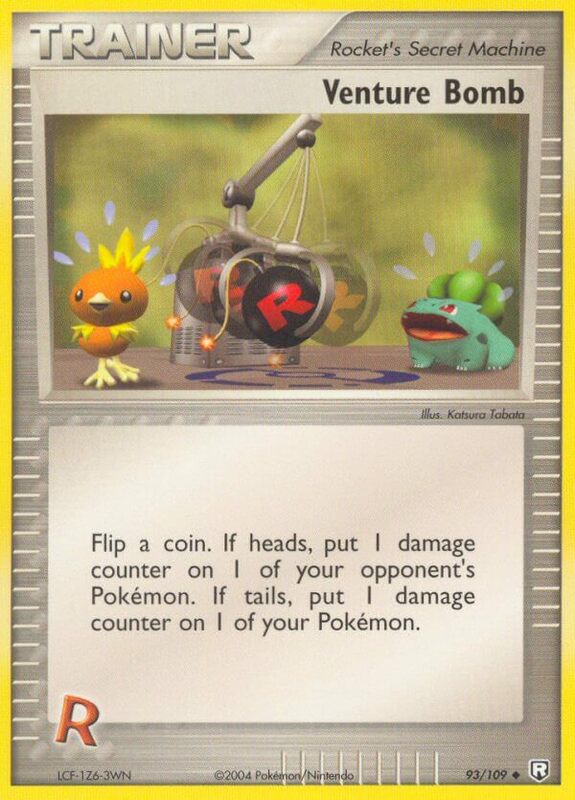 Flip a coin until you get tails. 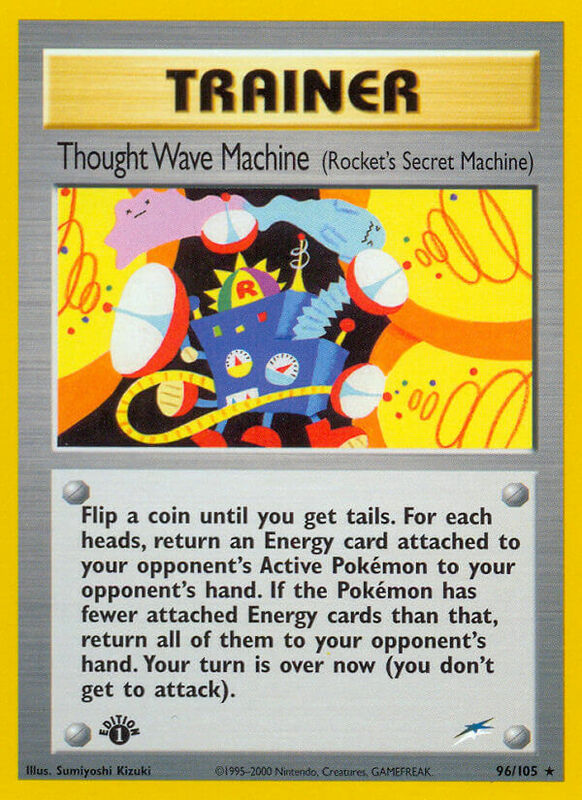 For each heads, return an Energy card attached to your opponent’s Active Pokémon to your opponent’s hand. 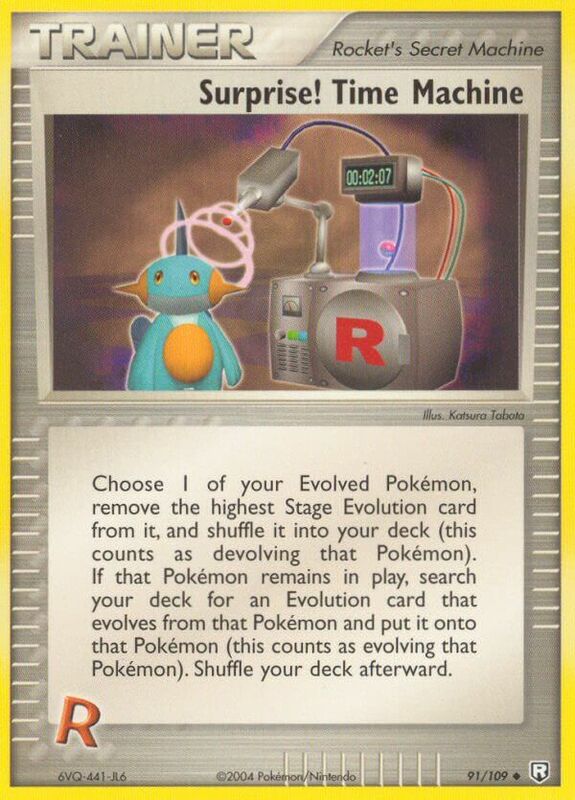 If the Pokémon has fewer attached Energy cards than that, return all of them to your opponent’s hand. 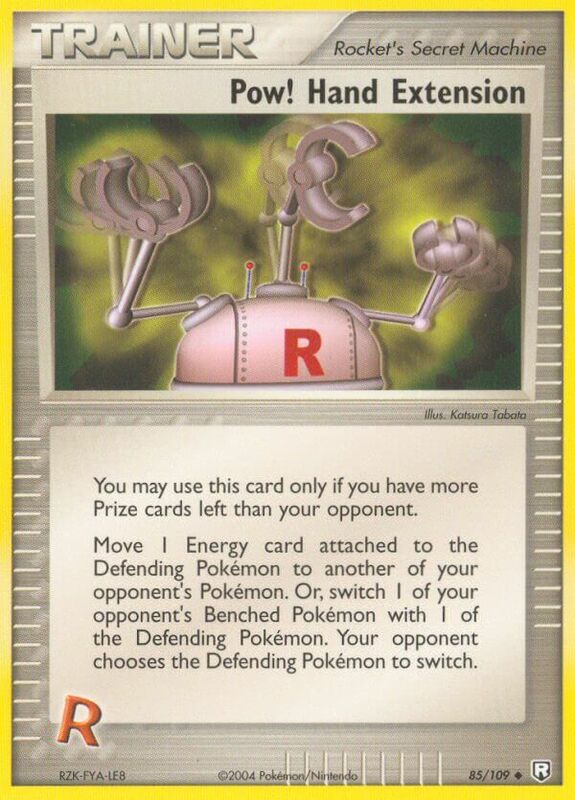 Your turn is over now (you don’t get to attack). 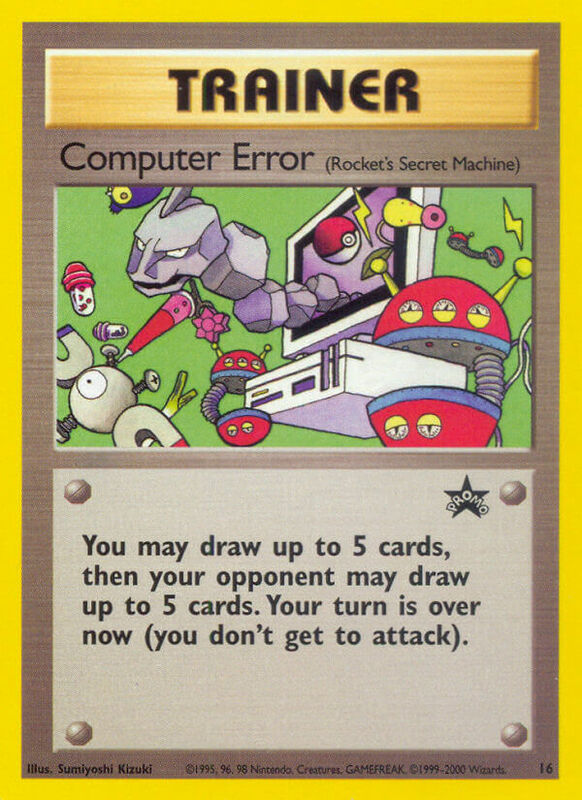 You may draw up to 5 cards, then your opponent may draw up to 5 cards. 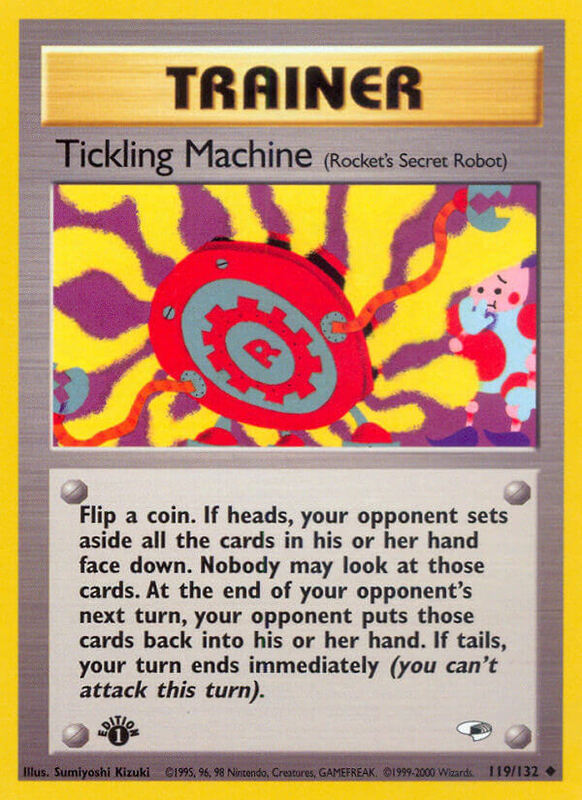 Your turn is over now (you don’t get to attack). 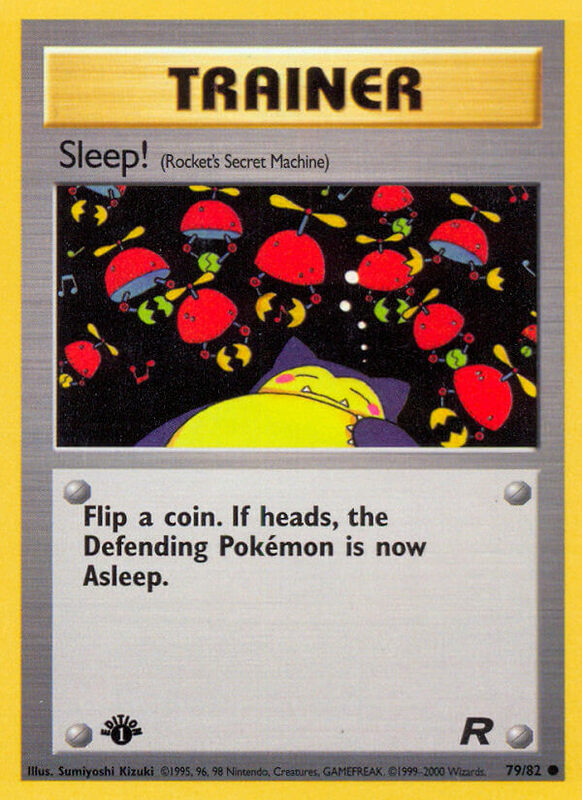 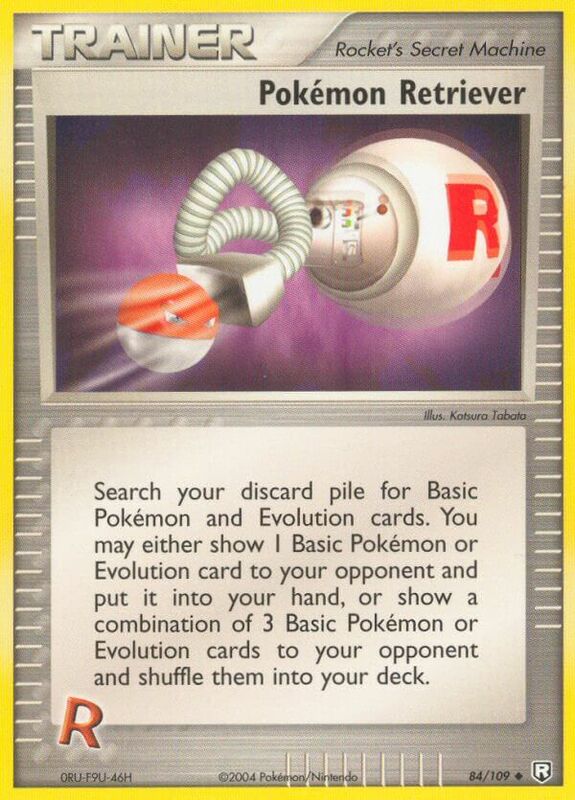 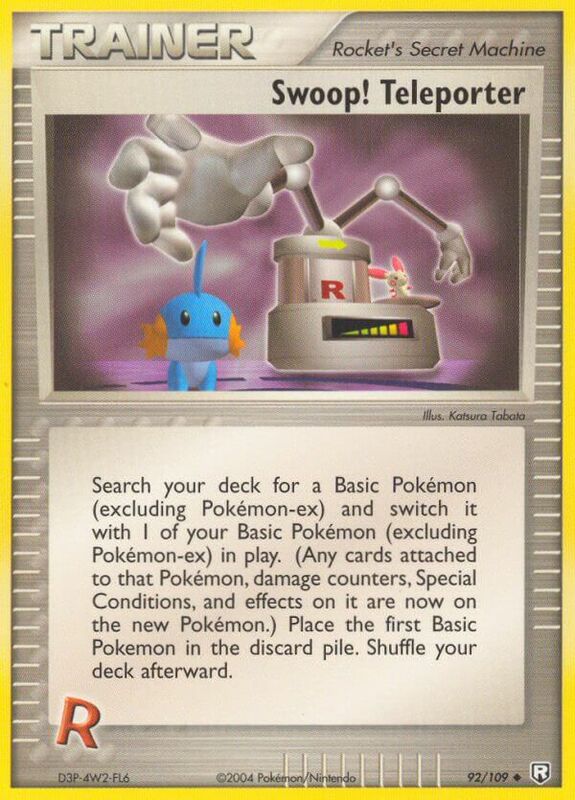 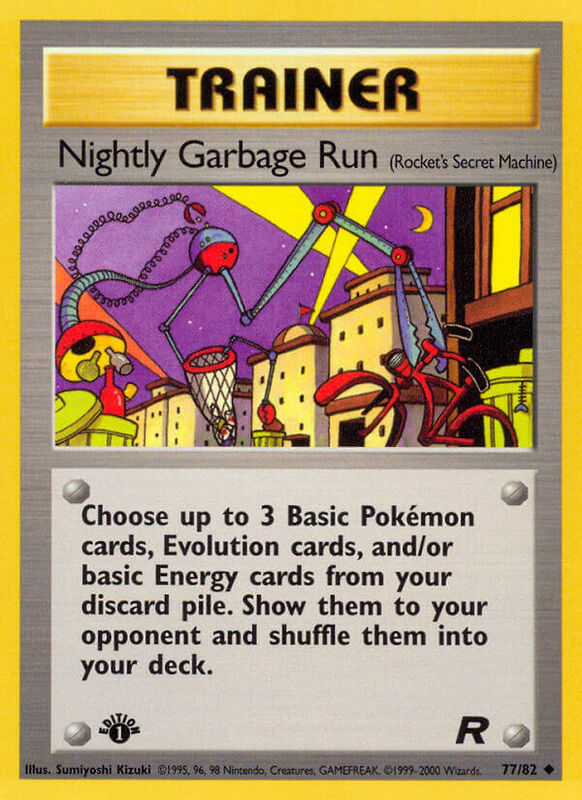 Choose up to 3 Basic Pokémon cards, Evolution cards, and/or basic Energy cards from your discard pile. 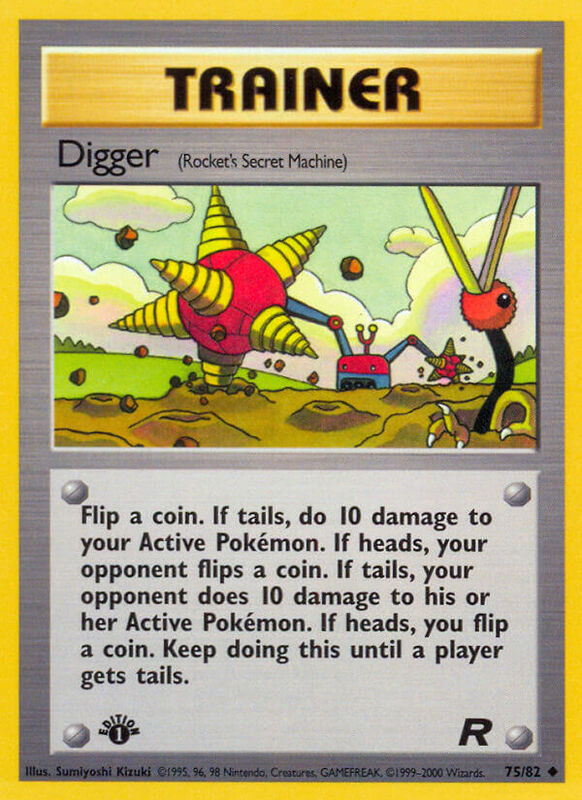 Show them to your opponent and shuffle them into your deck.